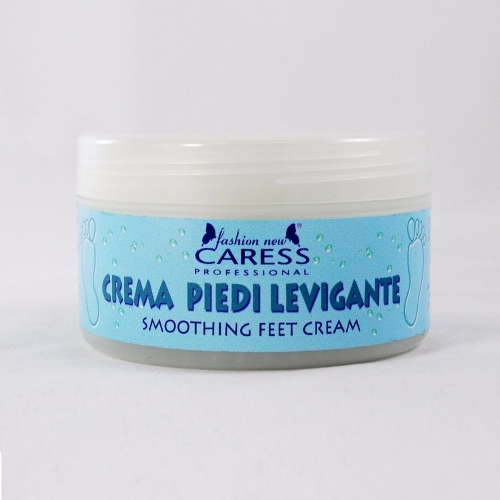 Cream based of horse-chestnut and menthol to give relief to tired feet, give a nice freshness sensation. When used continuously nourish and moisture the epidermis performing also a very effective deodorant and antibacterial action thanks to the presence of Tea Tree essential oil. 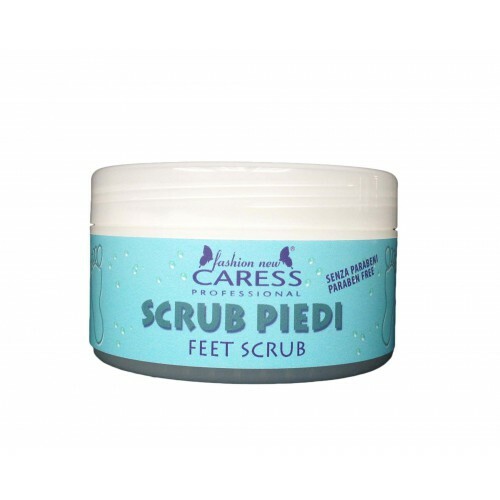 Use: apply on foot and massage until absorbed.